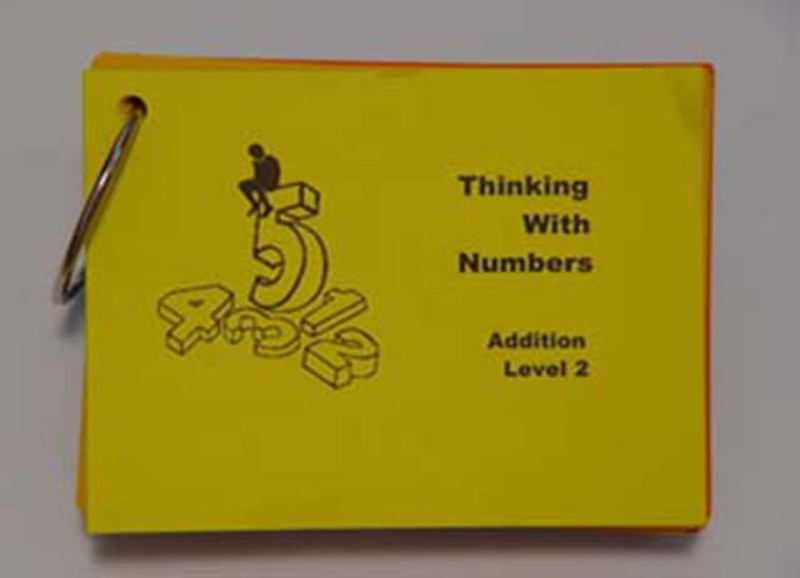 Thinking With Numbers math lessons develop reasoning strategies, which lead to making sense of mathematics and fluency with basic facts. 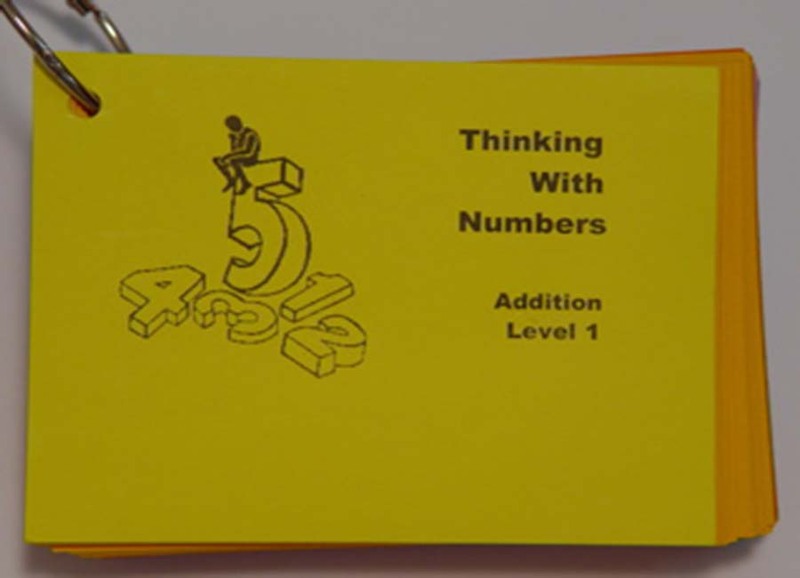 This enables students to use addition and subtraction confidently in everyday life. Not sure yet? Try for Free or Become a Pilot School. Counting is an important skill that young children need to learn, but it is far more than a rote activity. There are common errors and misconceptions that children encounter while learning to count. The lessons are designed address each of these difficulties. Do these sets match one-to-one? What does the last number you count tell you? Does the order you count make a difference? If sets match, do they have the same number? How can you use matching to compare sets? Does moving the objects change the number? Does replacing objects change the number? Does adding or removing objects change the number? What number is one more? …two more? What number is one less? …two less? The lessons provide the structure, imagery, and challenge for children to deeply understand and make sense of counting. Paper-and-pencil assessments provide feedback to help teachers or parents determine student achievement. 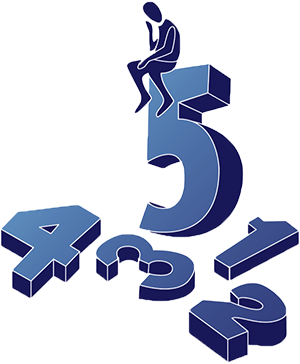 These lessons enable students to understand numbers and their partitions. Each of the lessons makes use of representations, such as the five-frame, ten-frame, and a part-part-whole diagram, to help students understand and solve the problems without counting. The lessons provide experiences for students to successfully recognize the number of objects in a five-frame, a ten-frame, and objects arranged in common patterns, without counting. 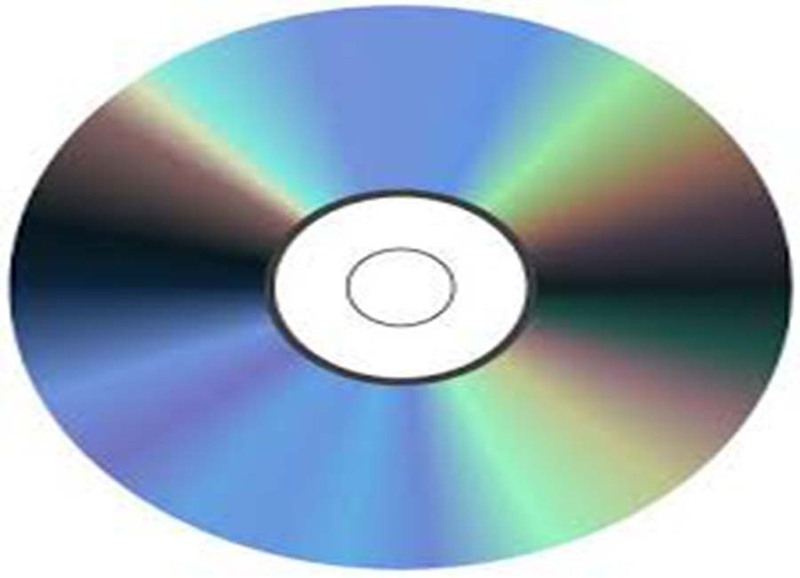 Students are challenged to figure out the number of objects under a cloud, after animations. Given part of a number, figuring out how many need to be added to make a given whole. Given the whole number and a part that is removed, figuring out how many are remain hidden. Given the whole number and a part that needs to remain, figuring out how many need to be taken away. Children are asked to figure out a hidden part when a number is separated into more than two parts. 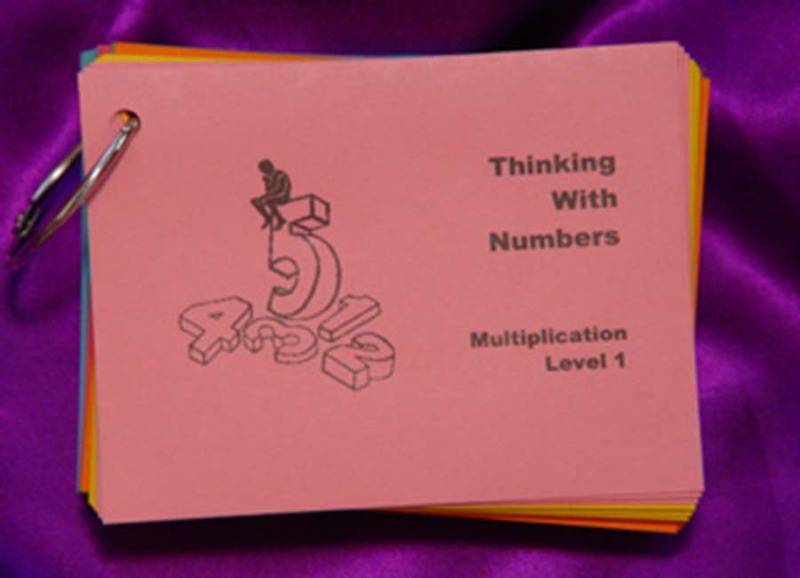 Collectively these lessons help children put numbers together and take them apart. This contributes to the development of number sense. Paper-and-pencil assessments provide feedback to help teachers or parents determine student achievement. The first purpose of these lessons is to provide daily opportunities for students to explore and make sense of using addition and subtraction in everyday life. 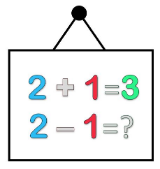 The second purpose is to help them develop reasoning strategies, which leads to confidence and fluency with basic facts. Students solve word problems, create word problems, and figure out the number of objects hidden behind clouds after animations. These explore lessons include all of the different problem structures, as identified by Cognitively Guided Instruction, and lay a foundation for the reasoning strategies that follow. Students make sense of and learn when to use counting on, counting back, counting up to subtract, using ten to add and subtract, using known facts to add and subtract, using nice numbers and changing the problem, then adjusting. 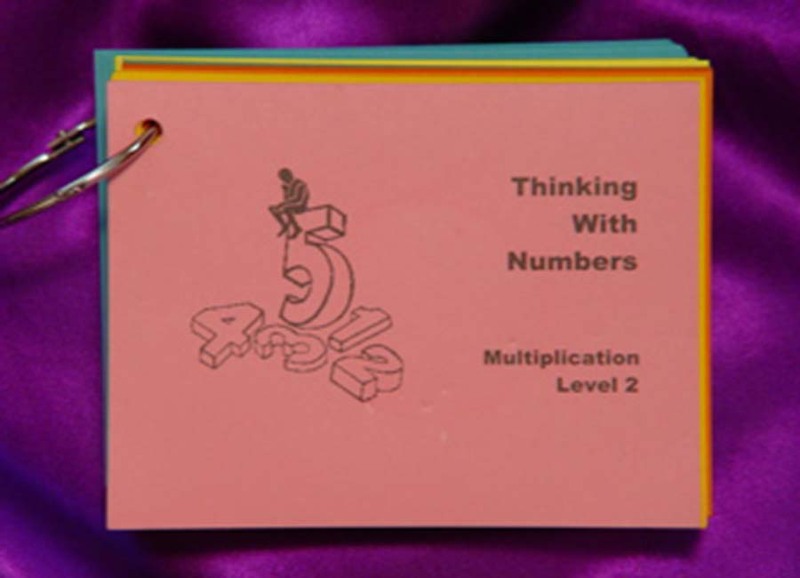 Strategic choice, of these reasoning strategies, enables students to quickly and efficiently solve all basic facts and mental computation problems with two- and three-digit numbers. Students estimate with two- and three-digit numbers using four different strategies. They also make sense of written computational procedures. Paper-and-pencil assessments provide feedback to help teachers or parents determine student achievement. On-line assessment reports for each reasoning strategy provide feedback to demonstrate progress and to identify students who are not yet using a specific reasoning strategy. Ed Rathmell has spent the past 40 years working at the University of Northern Iowa to help prospective teachers learn to teach mathematics. Throughout those years he also collaborated with primary grade teachers to learn how to help children make sense of basic addition and subtraction facts, practical everyday word problems, mental computation, and to develop deep understandings that lead to number sense. Ed has also been active in the National Council of Teachers of Mathematics. 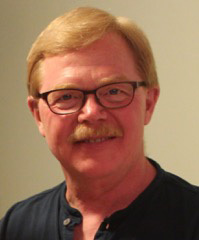 His efforts collaborating with the Iowa Department of Education also earned him a life-time achievement award from the Iowa Council for Teachers of Mathematics. 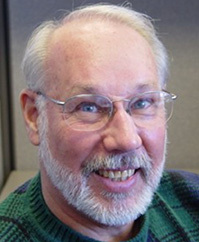 Larry Osthus is an independent mathematics consultant who has worked with several schools and educational nonprofit organizations. From 2003 through the present he worked for Thinking With Numbers in various capacities. 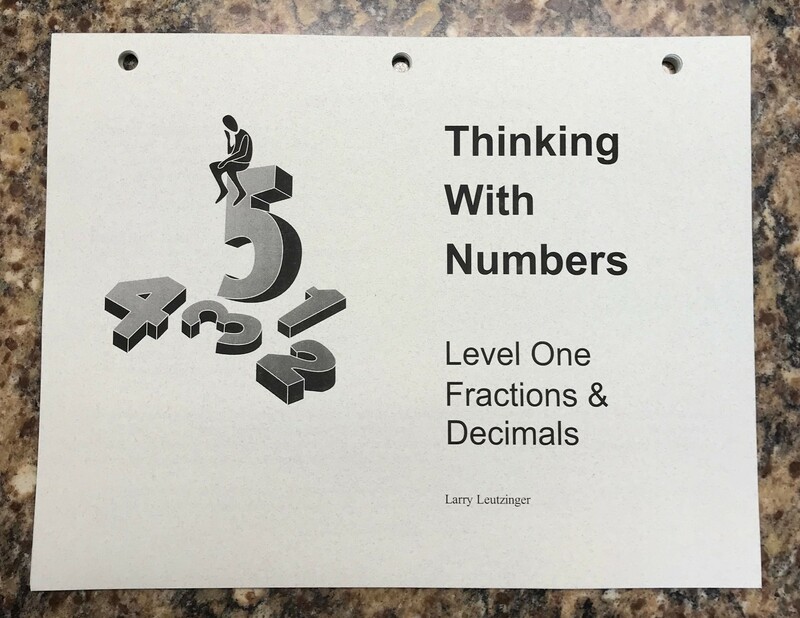 From 2011-2013 Larry provided professional development for Iowa Adult Education teachers and Iowa Department of Corrections teachers through his program called The Iowa Numeracy Academy. Prior to working as an independent consultant he served as a mathematics consultant for Heartland Area Education Agency in Johnston, IA. Larry earned his M.A. degree in Mathematics from the University of South Dakota. From 2018 to the present, Taylor has performed software design and development at Thinking With Numbers. He currently attends Northwestern University, where he is a Computer Science PhD student. He is currently exploring artificial intelligence and creating well-behaved intelligent machines. Prior to joining Thinking With Numbers, Taylor was an independent web-developer building sites for local non-profit organizations and business. 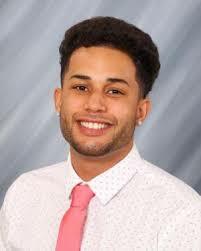 He received degrees in Mathematics, Computer Science, and Philosophy from the University of Northern Iowa in 2018. 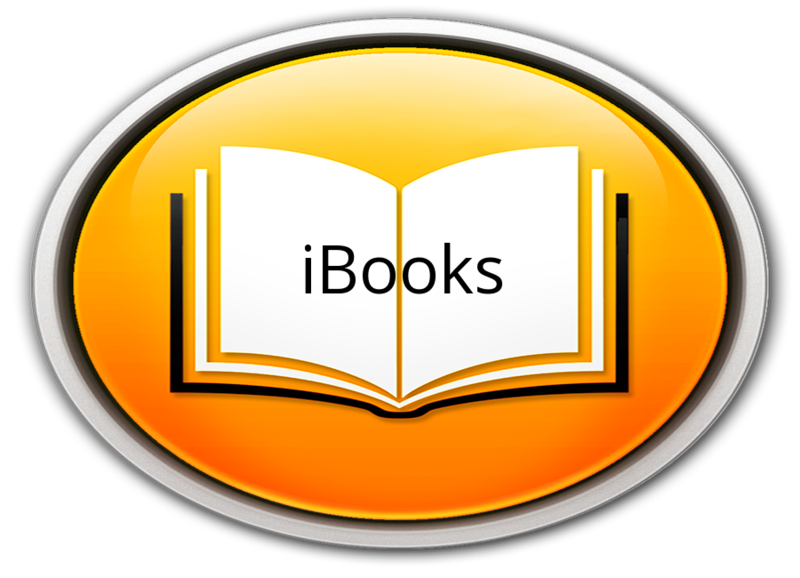 Open the iBooks app on your iPad and open the iBook store. Then search "Thinking With Numbers" for a series of iBooks that all start with "Let’s Talk About…" THere are five iBooks listed by Edward Rathmell.